Are you looking for comfort and safety? Considering transfer from the Airport to the City Centre? Our service is just right for you. We provide comfortable and professional transport services for tourists and business clients. This place is still visited by people from all over the world to see the remnants of one of the greatest crimes against humanity in the world history. 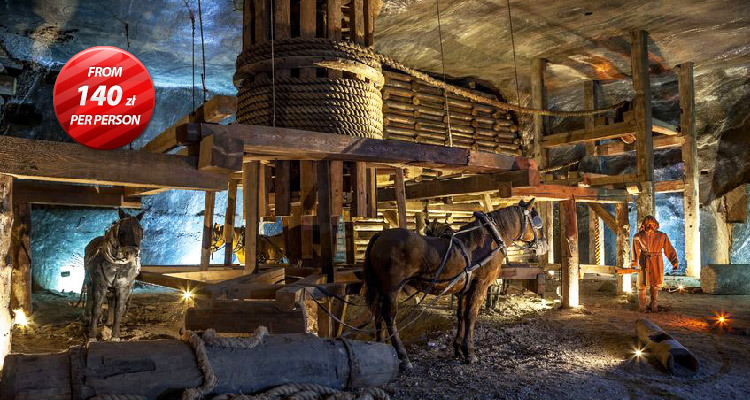 Visit Wieliczka Salt Mine with us where you will find amazing world of underground corridors, chambers and chapels full of wonderful sculptures made of salt. 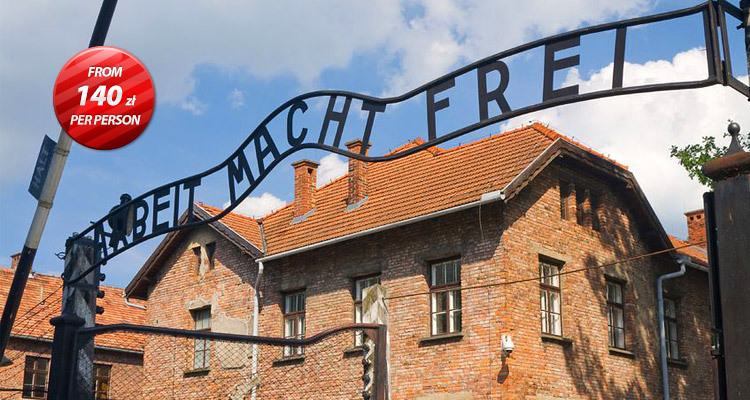 The programme includes trip to Auschwitz Museum and Wieliczka Salt Mine. It is a perfect choice for people who want to visit these two most vital places in the surroundings of Krakow in one day. Visiting Cracow by electric car is a very comfortable and pleasant way to see all the most important sites and monuments in our beuatiful city. You can choose from four sightseeing tours. Sightseeing Cracow by electric car is a very comfortable and pleasant way of sightseeing. It gives you unique opportunity to visit city and admire the most important and most beautiful historic sights and buildings of the Old Town. Beautiful, spacious & luxurious, newly furnished and decorated apartment is furnished in a cosy and elegant style. 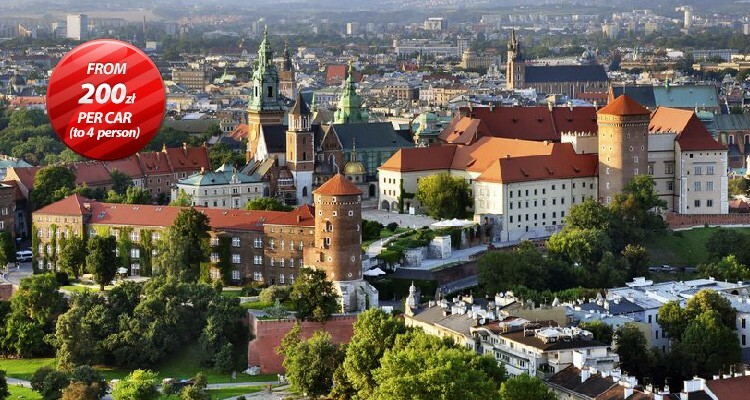 An apartment is located in the centre of Krakow, only a few-minute ride from the Kazimierz district (2 km), the Main Square (1.8 km), and the Wawel Castle (2,5 km). A tour to the former concentration camp at Auschwitz-Birkenau which was the largest Nazi death camp. It is a perfect choice for people who want to visit these two most vital places in the surroundings of Krakow in one day. Did you know that Cracow is the only place in Europe where the tradition of raising of the mounds survived to the twentieth century? Wadowice is the birthplace of the Pope John Paul II ( former Cardinal Karol Wojtyla of Cracow). City of the Pope is often visited by both tourists and pilgrims. Rafting on the Dunajec River through Pieniny is a fantastic adventure. During rafting down the river surrounded by magnificient rock formations. Although there is no point in convincing anybody to visit Salt Mine only a few know about Niepolomice Castle, situated only 10 km from the Mine. 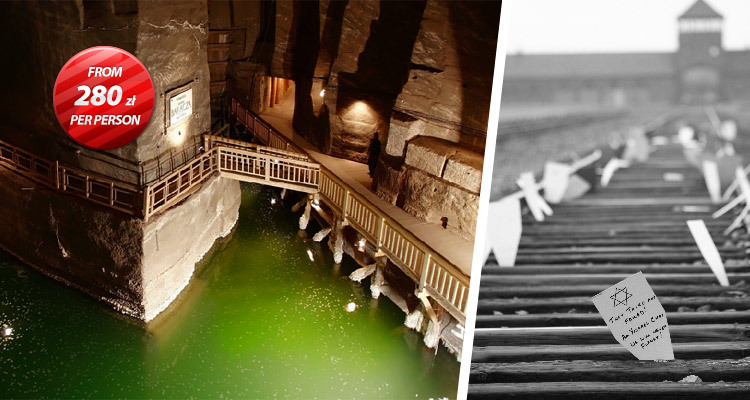 We invite you to visit Salt Mine and Schindler’s factory known especially from the famous movie by Steven Spielberg’s Schindler’s List in a single journey. A tour to Zakopane, one of the most attractive tourist sites in Poland for its unique location at the Tatra Mountains. There is a well-preserved Renaissance castle in Pieskowa Skala and the ruins of the Gothic castle in Ojcow. We invite you to Czestochowa – the place of worship of Virgin Mary and an important site of the pilgrimage in Poland for hundreds of years. Discover a fascinating history of brewing beer in Tychy Brewing Museum with us. The tour finishes with a tasting panel in the pub.